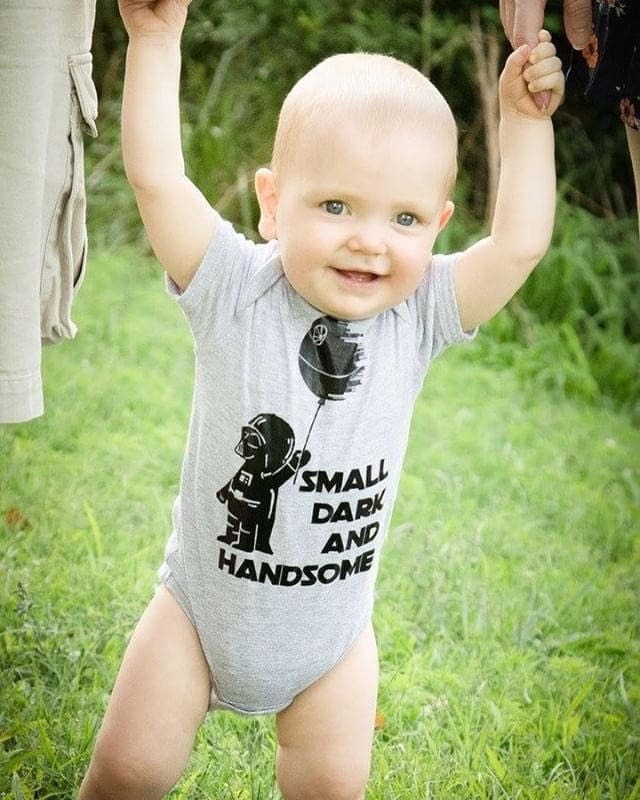 Small Dark and Handsome one-piece. Fandom one-piece. 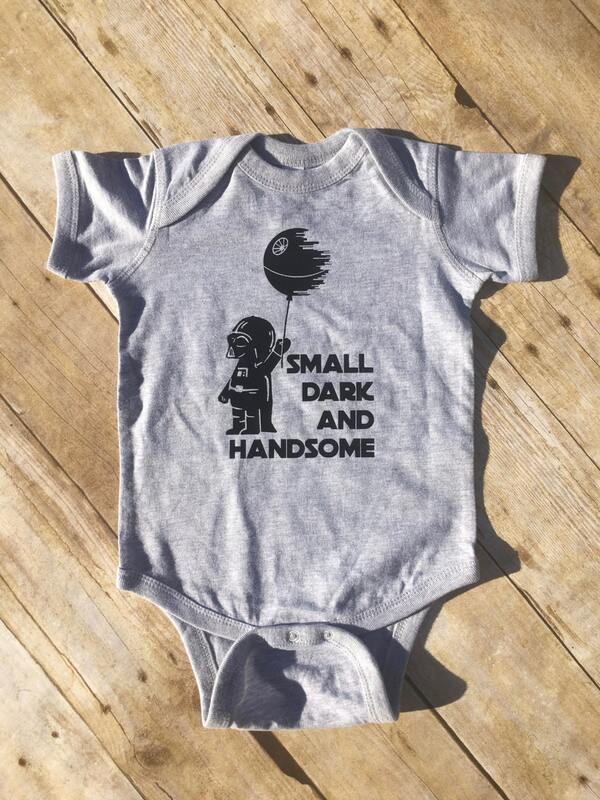 Nerdy baby gift. Geek baby gift. Fandom baby. Fandom shirt. Space shirt. 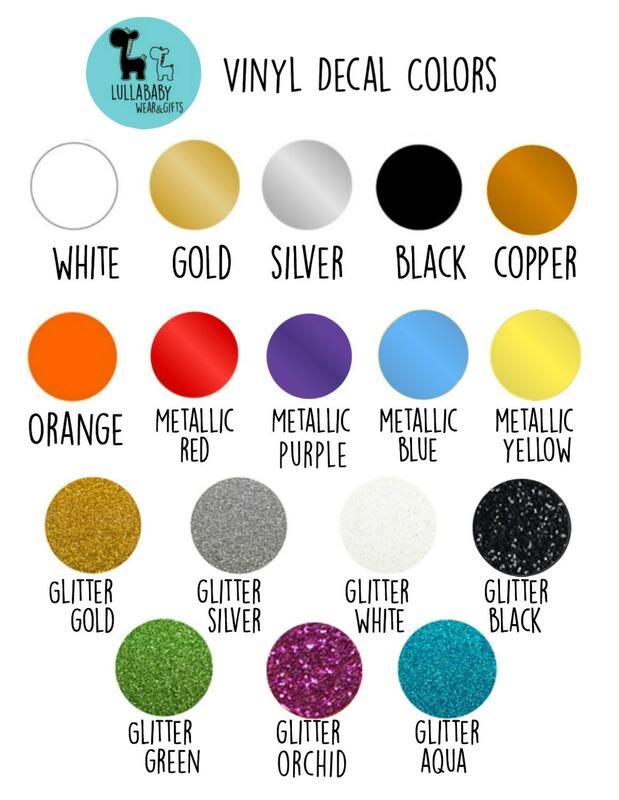 Small Dark And Handsome design © LullaBaby wear & gifts. Good quality, thick onsie, just what I wanted! So Leslie pretty much saved my life with this order. 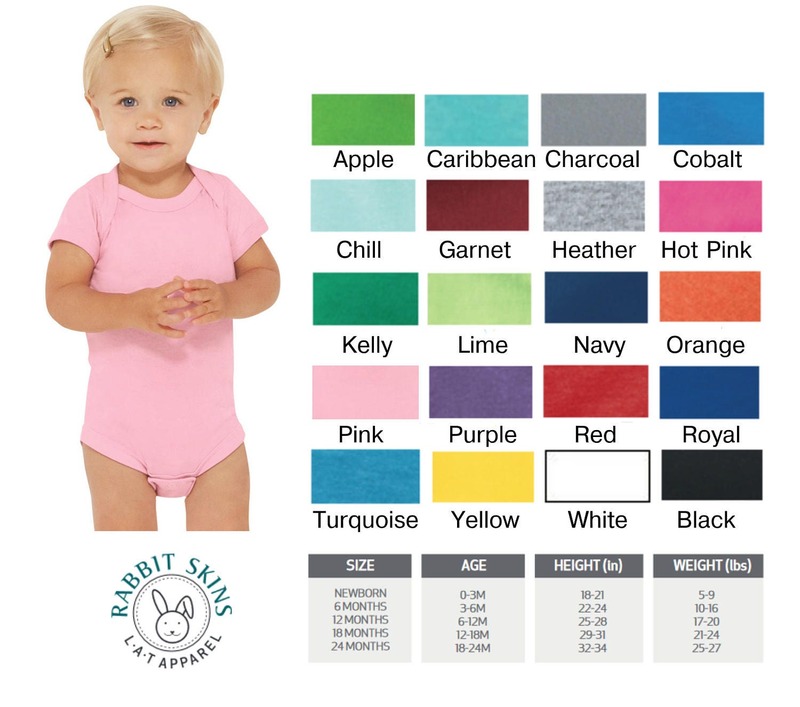 I had gone through a nightmare of an ordeal with another vendor trying to get a onesie made for a baby shower. Long story short, we cancelled that order and scrambled to find another vendor who could put a new order together in literally 48 hours. Leslie was the most accommodating vendor ever. She went out of her way to make sure we got the order in time and it was PERFECT. 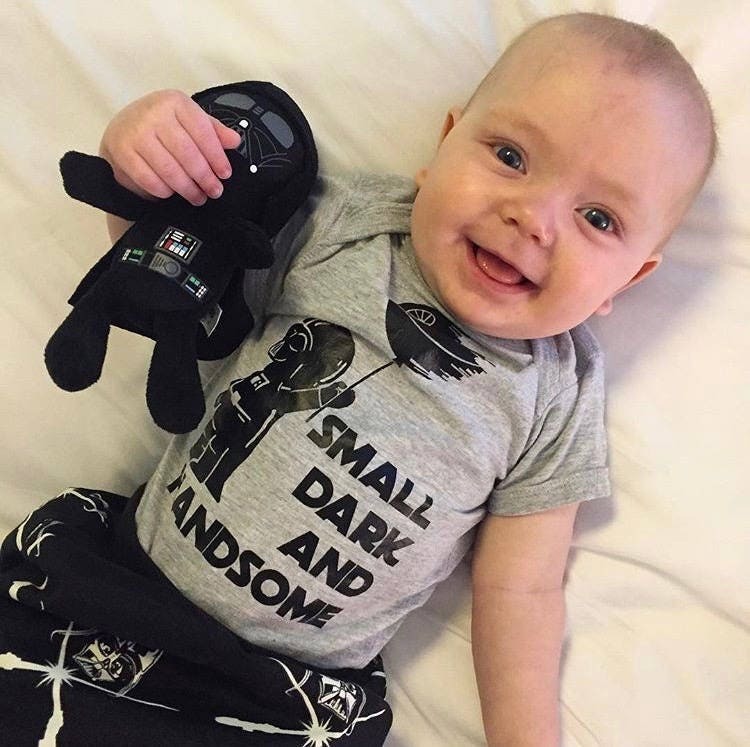 Everyone loved it, especially his Stars Wars obsessed Dad. I'll definitely be revisiting her shop in the future.